Preview Video of “Gov 2.o” Camp, Los Angeles. 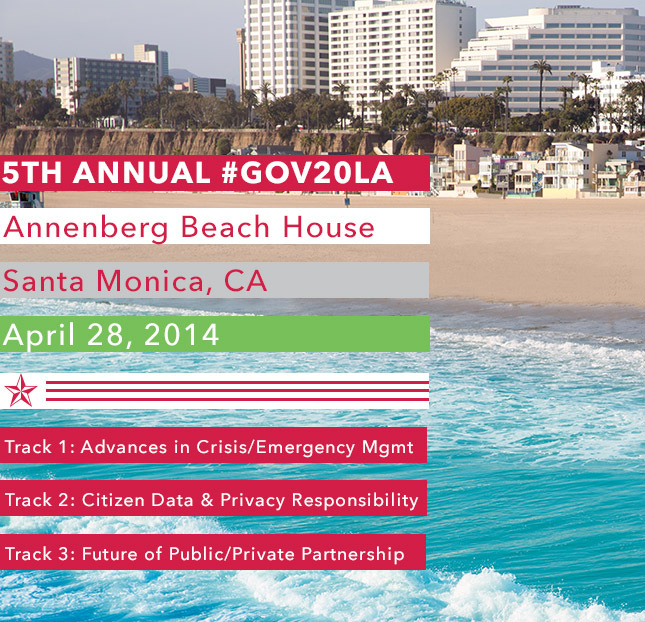 Christina Gagnier Interviews Alan W. Silberberg, Founder of Gov20LA and CEO of You2Gov. 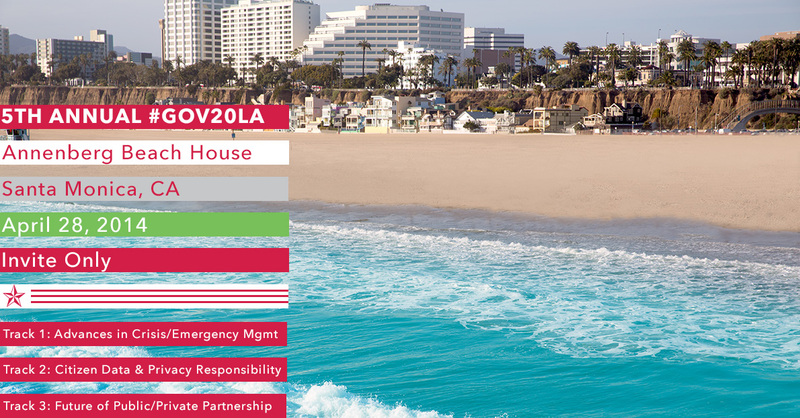 Government 2.0 Camp: Los Angeles is going to be huge. Are you going? You2Gov will be using this channel to broadcast important updates as well as to receive incoming videos. Look to the You2Gov channel on Youtube in the next few weeks as we announce some major initiatives.